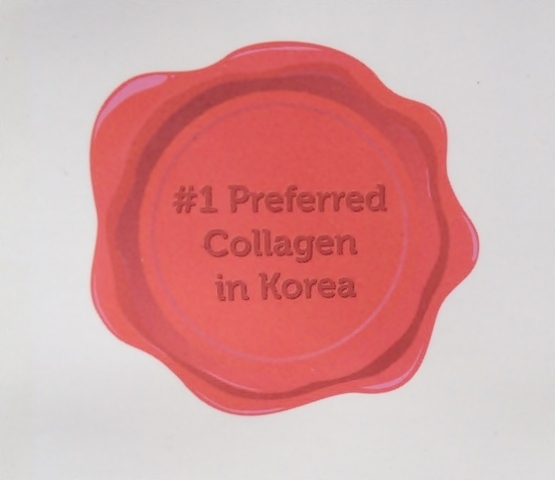 Collagen brands, for fast and easy absorption into the body. Ultimate Colla-gen is Korea’s #1 preferred Collagen and it is Halal-certified. As the collagen levels in our bodies begin to deplete with age, we will experience increased levels of weakness and fatigue. The signs of aging are noticeable through the appearance of fine lines, dull skin-tones and loss of elasticity of our skin. 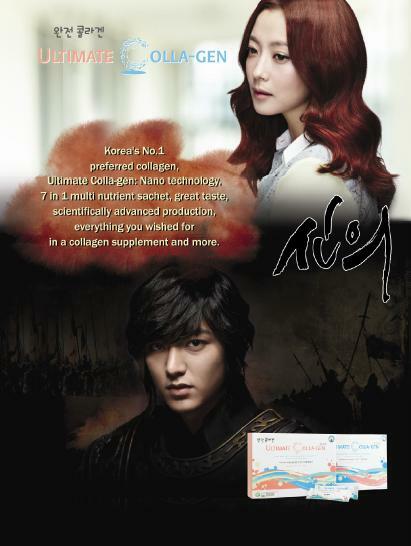 Fear not as we can now experience revitalised youth with Ultimate Colla-gen today, your weapon against aging. 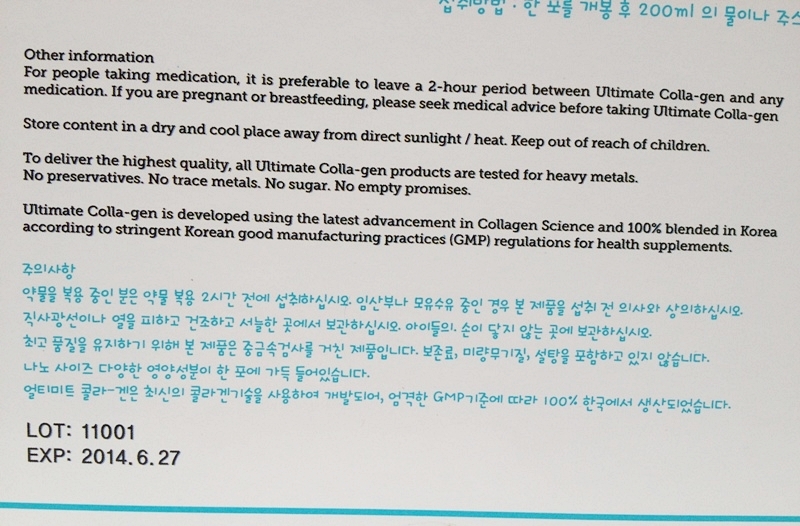 100% developed and blended in Korea, according to strict Good Manufacturing Practice; Ultimate Colla-gen uses real blue berry extract. 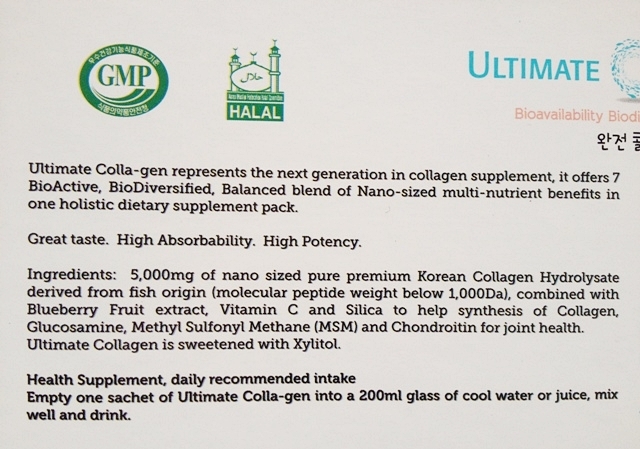 Halal-certified in Korea, each 38kcal sachet of Ultimate Colla-gen contains 5,000mg of Nano Collagen combined with an optimum and synergistic mix of 6 other multi-nutrients like Hyaluronic Acid, Vitamin C, Probiotics, Glucosamine, Acai Berry, Real Blueberries extract, Chondroitin, Silica and MSM. Available in 2 formulations, Ultimate Colla-gen caters to people of all age groups. For individuals in 20s till 40s, Ultimate Colla-gen Plus nurtures skin, hair and nails. For individuals in their Golden Years, Ultimate Colla-gen Gold nurtures joints, bones and skin. Having received the Ultimate Colla-gen Gold, I happily share it with my grandparents and parents. 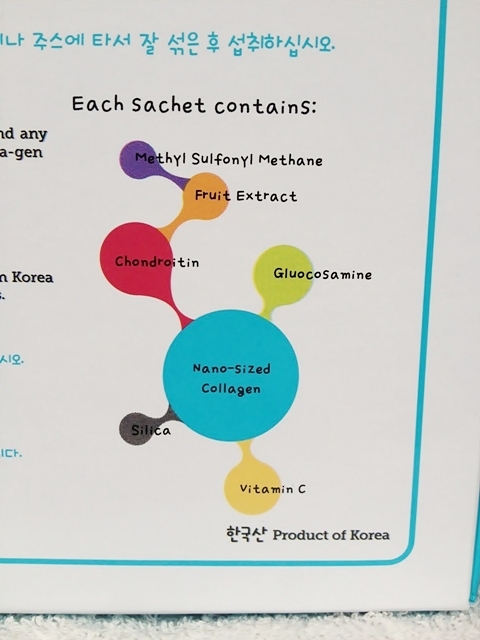 There are 30 sachets in each box and we only have to consume one sachet daily. 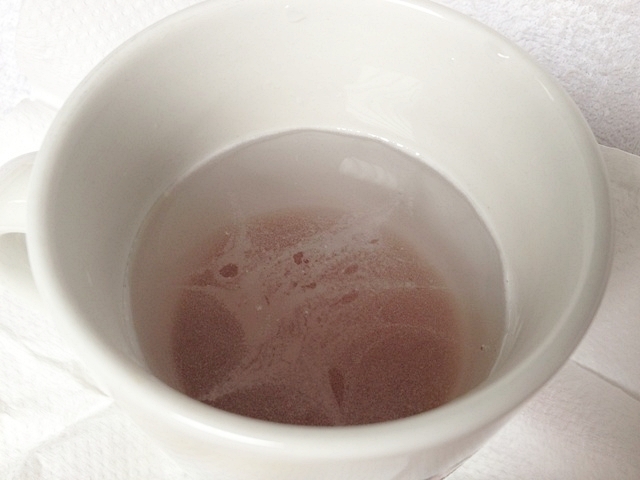 Here I have a sachet of Ultimate Colla-gen Gold and I'll be showing you the steps to prepare a cup of refreshing collagen drink. 1. 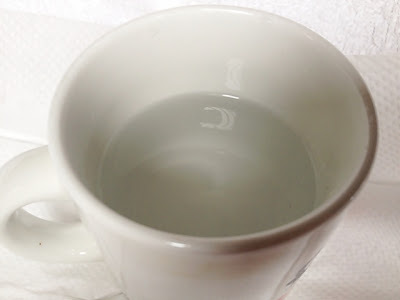 Get a cup filled with 200ml of cool water. You can use juice or tea too but please don't add into your coffee as this collagen has blueberry flavour. 2. 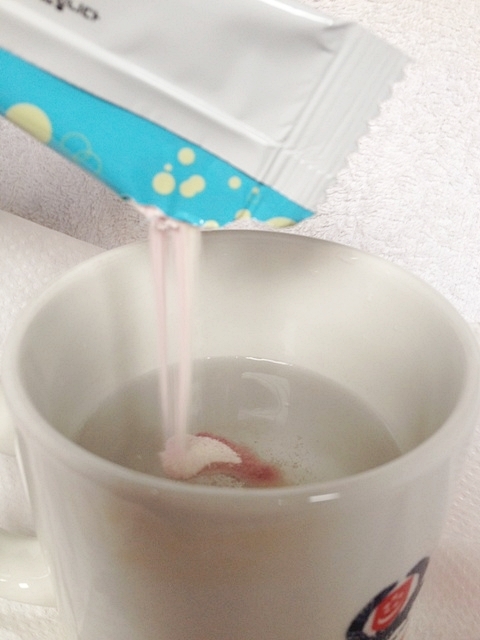 Empty the sachet of Ultimate Colla-gen Gold into the cup of water. 3. Stir it to allow the Ultimate Colla-gen Gold powder to dissolve in the water and there you go, a cup of Collagen drink with blueberry flavour. 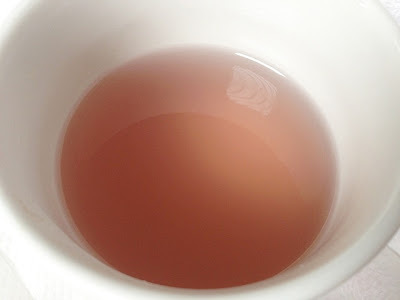 It tasted so good and refreshing as though I am drinking a cup of blueberry fruit juice. My family loves it and even my grandparents find the taste acceptable for them. 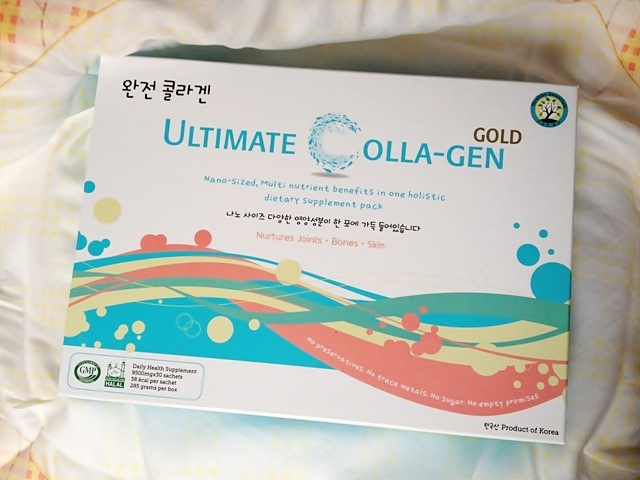 After drinking Ultimate Colla-gen daily, I always wake up in the morning feeling a tighter skin on my face and the size of my pores minimised by a lot. Even for my brittle nails, I began to notice that they became stronger and grew out faster than before. Moreover, before I started consuming Ultimate Colla-gen, I use to feel the friction on my knee caps as I walk but now, I did not have that problem anymore! 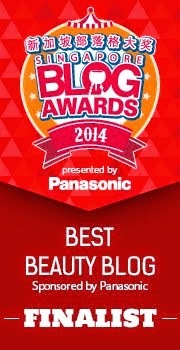 It's vitamin content also helped in giving me brighter, better looking skin. 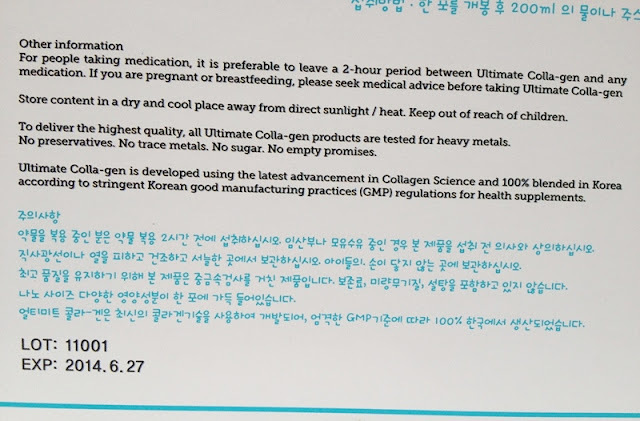 I am thankful for having Ultimate Colla-gen and have purchased the Ultimate Colla-gen Plus to consume daily whereas my grandparents consume the Ultimate Colla-gen Gold. 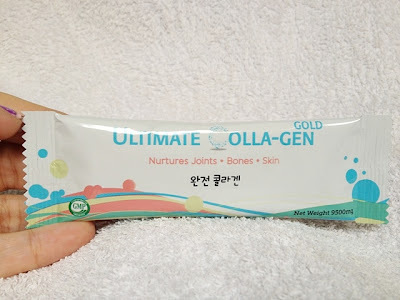 My grandma has very weak legs and her knees hurt too when she walks, and after consuming Ultimate Colla-gen Gold her knees didn't hurt much as it used to and she could walk better without too much pain and difficulty. 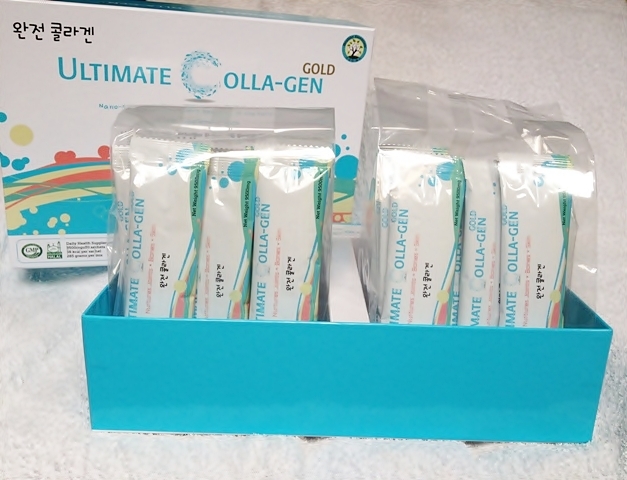 Ultimate Colla-gen Plus and Ultimate Colla-gen Gold can be purchased from Nishino Pharmacy outlets, Pharmex Healthcare outlets, Robinsons, Pan Derma Clinique@Great World City and selected Sa Sa Outlets at $88 per box. (30 sachets per box for one month’s consumption). 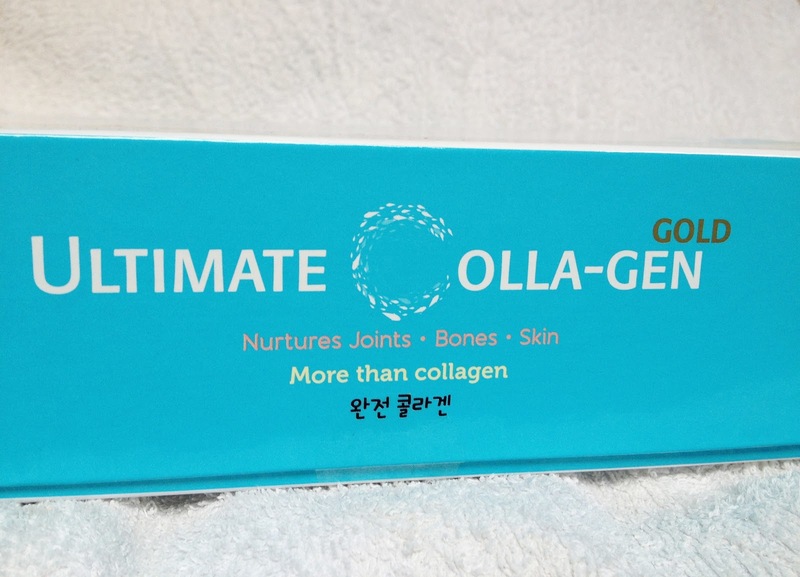 Ultimate Colla-gen is just totally amazing that you have to try it yourself! 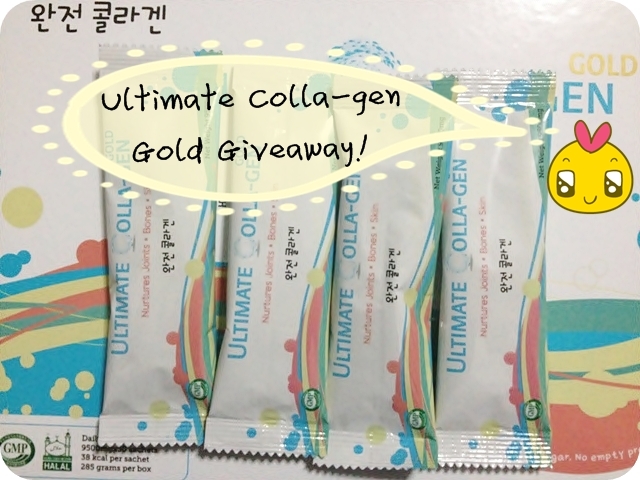 I am giving away 4 sachets of Ultimate Colla-gen Gold (purchased by my own) to 1 lucky reader! 1. Must be a subscriber of this blog. 5. 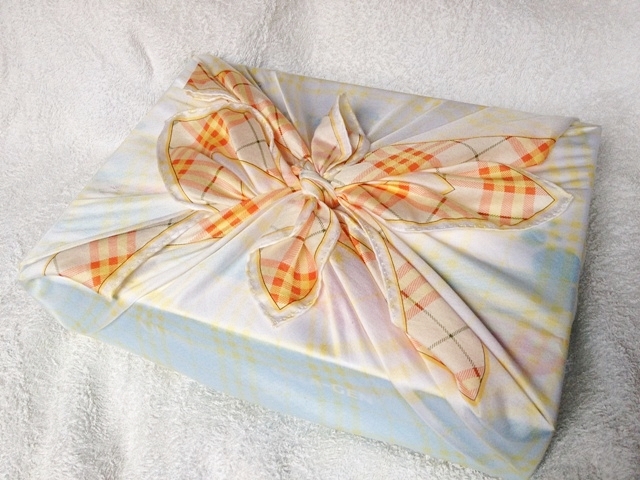 Giveaway ends on 30 November 2012 at 12am. 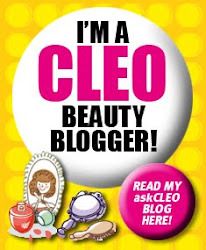 Winners will be picked via random number generator and announced on my blog. Repost facebook link (+3): done! Email address: Emailed to you. Hi, can you include the link for your repost on facebook? Thanks.